The Carolina Film and Video Festival (CFVF), North Carolina’s oldest student-run film festival, will be held at the University of North Carolina at Greensboro. 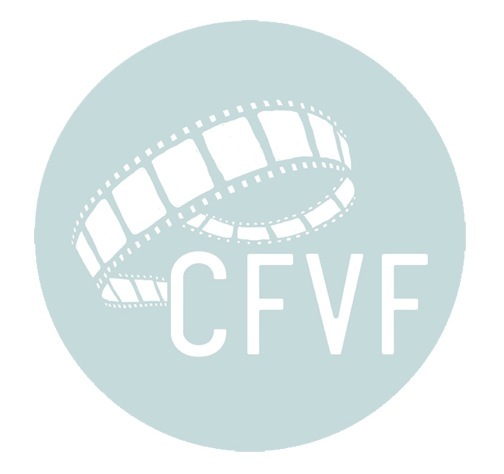 Featuring dozens of emerging and independent filmmakers, CFVF runs Thursday, February 23rd, to Saturday, February 25th, in the Elliott University Center Auditorium. Writer’s Workshop Thursday at 1:00PM. Free matinee screenings shown on Friday and Saturday at 3:00 PM. Short films shown each evening at 7:00 PM. Purchase tickets at UNCG Box Office, Elliott University Center (EUC) or call (336) 334-4849. For a full schedule of events and films go to www.CFVFestival.org or call (336) 334-4197. The winners of the festival will be announced on Saturday, February 25th. Categories include Narrative, Documentary, Experimental, North Carolina, High-school and UNCG films. Dr. Geoffrey Baym was a guest on Minnesota Public Radio, talking about political satire, Stephen Colbert, and his SuperPac. “Pariah” a film that MFA Alum, Vince Gonzalez (class of ’05) worked on has expanded and is now showing in theaters all over the country! Over the last 15 years, David Gatten (class of ’95) has explored the intersection of the printed word and moving image. Currently he is a visiting Professor and Distinguished Filmmaker in Residence at Duke University. David’s recent work is being featured this month in the film program at the National Gallery of Art in Washington D.C.